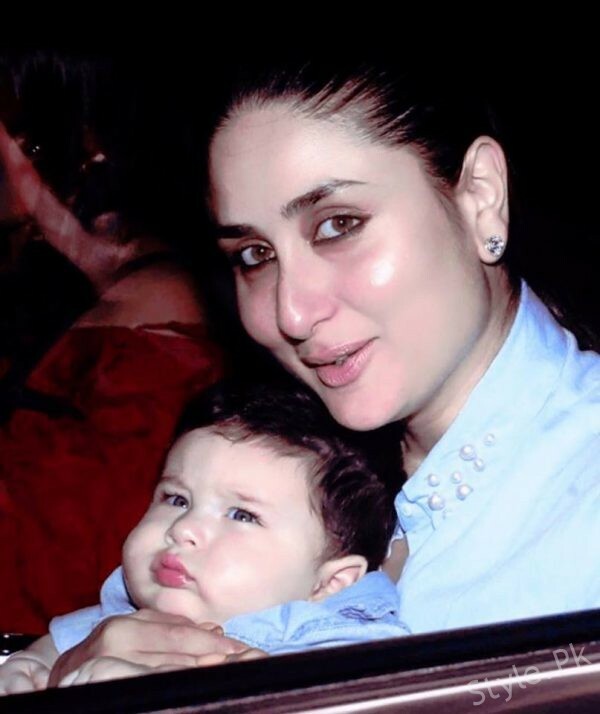 Pictures of Kareena Kapoor's son have taken the Internet by Storm! 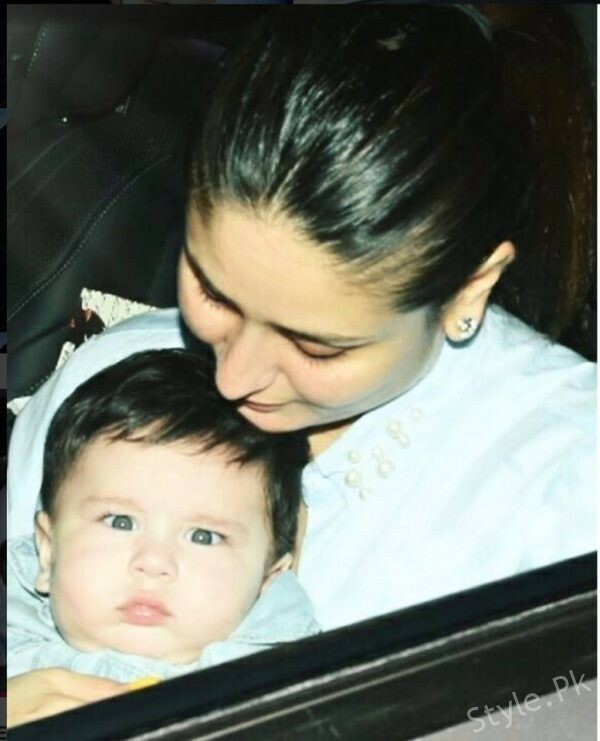 Adorable Pictures of Kareena Kapoor’s son have taken the Internet by Storm! 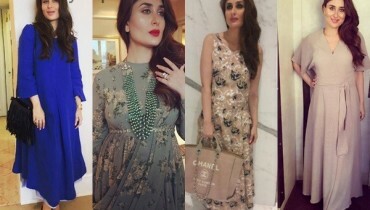 Kareena Kapoor is renowned Bollywood actress and model. 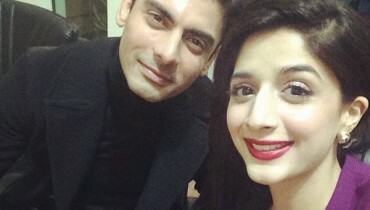 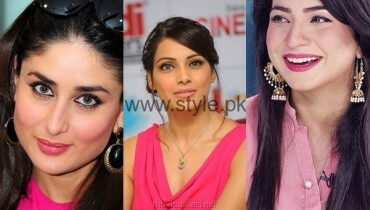 She is married to Nawab of Bollywood, Saif Ali Khan. 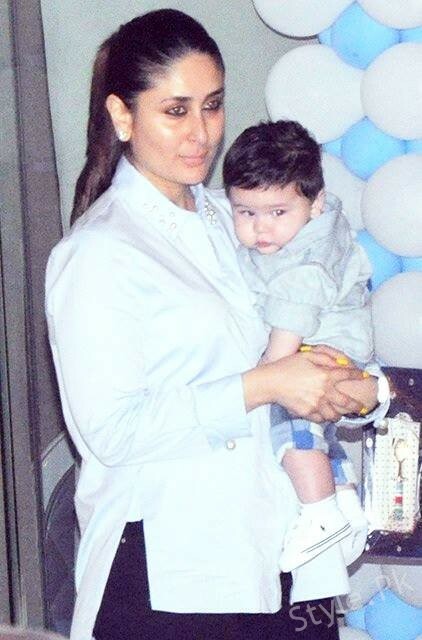 The couple has been blessed with a cute little son named Taimur Khan Pataudi. 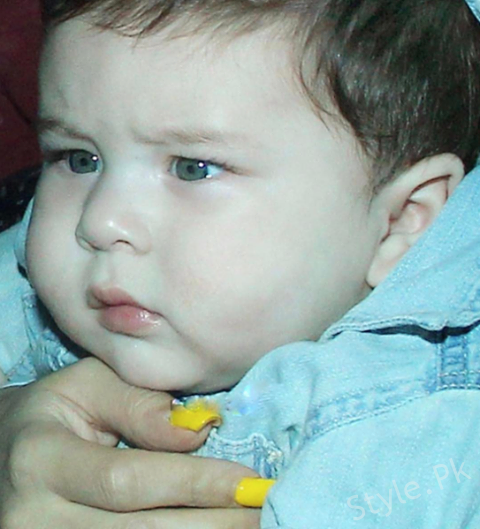 The hazel eyed baby is so adorable. 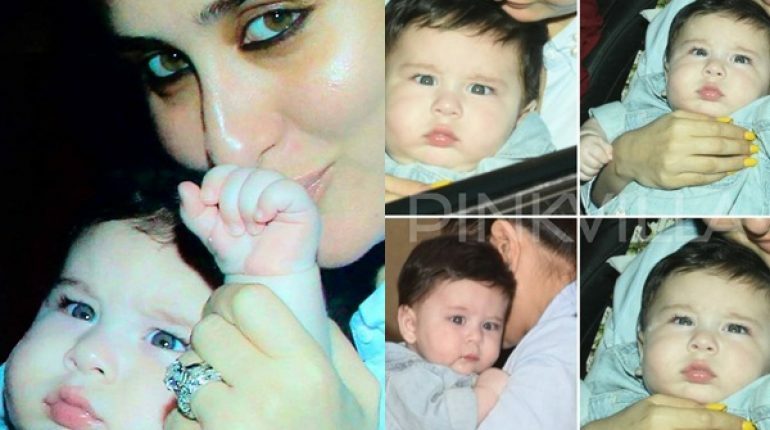 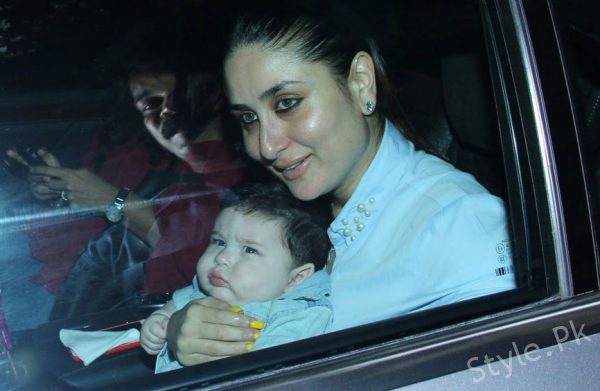 Recent pictures of Adorable Pictures of Kareena Kapoor’s son have taken the Internet by Storm. 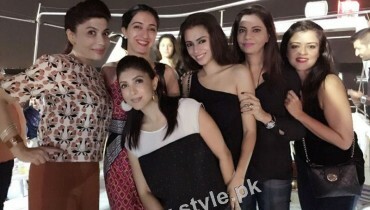 These pictures are must watch. 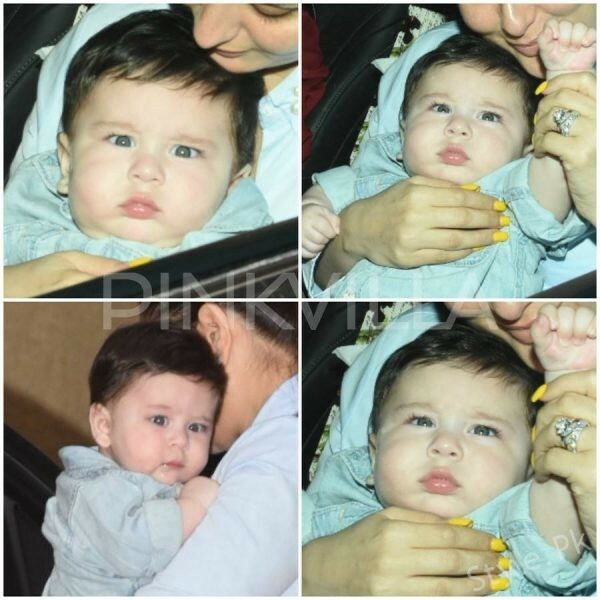 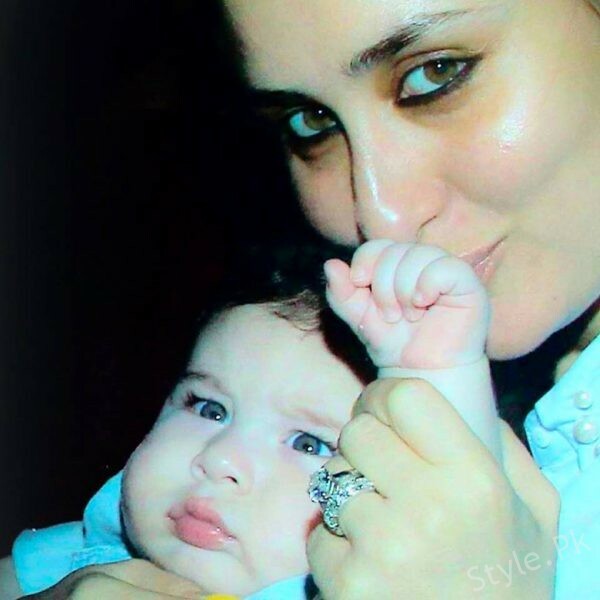 Have a look to Taimur Khan Pataudi’s Pictures.